Does It Make Sense to Believe in God? 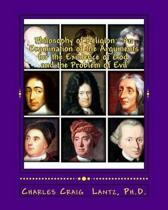 : Does It Make Sense to Believe in God? During his life, Francis Schaeffer welcomed questioners and doubters from all walks of life to L'Abri Fellowship. For Schaeffer, Christianity expressed the ultimate truth. That is why he never shunned doubts and questions by honest seekers. He knew the truths in the Bible would always prove themselves when they were thoroughly investigated by an open mind and heart. 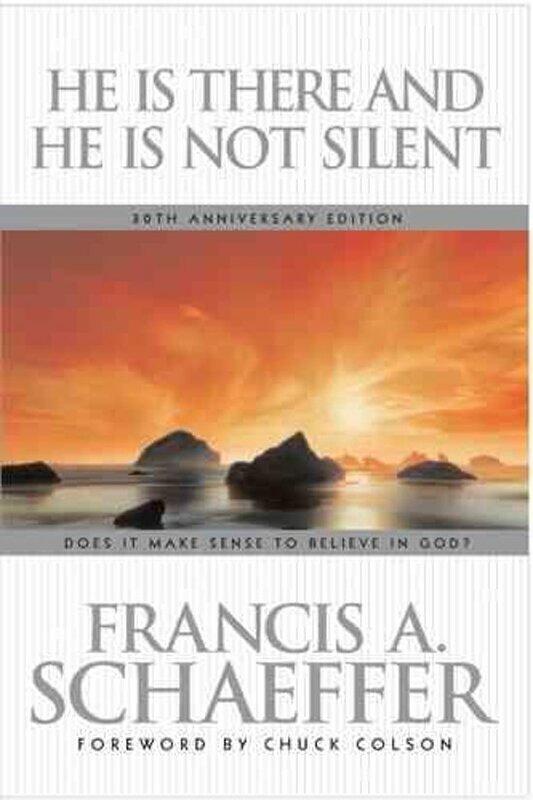 From the intriguing, late-night discussions at L'Abri came a series of compelling books from Francis Schaeffer—*The God Who Is There, Escape from Reason, True Spirituality*, and this classic book every Christian should own, He Is There and He Is Not Silent.